Visits to National Park System sites across the country were down in 2018 versus 2017, but the Cape Hatteras National Seashore was one of the notable exceptions of the park system’s 418 units, with the highest recorded visitation since 2003. 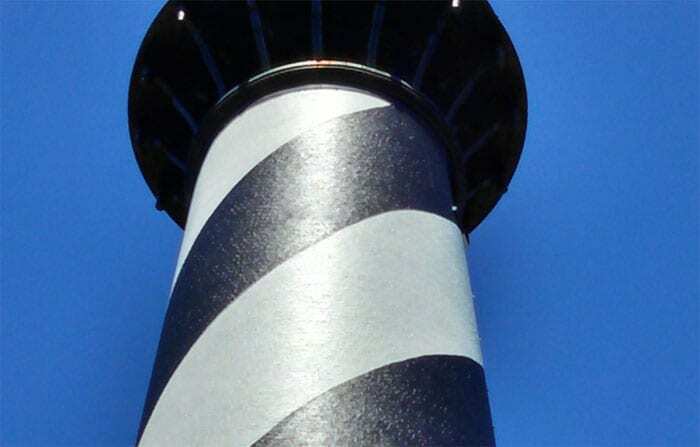 Cape Hatteras National Seashore (CHNS) recorded 157,353 more visitors in 2018 over 2017, with a total of 2,591,056 visitors reported in 2018. Across the board, the National Park System received more 318 million recreational visits in 2018, which was a 12.67 million decrease (or 3.8%) from 2017. Even so, 2018 was the third highest year for recreation visits throughout the country, behind 2016 and 2017. CHNS also ranked #43 in terms of visitation out of all NPS system sites, with the Golden Gate National Recreation Area, Blue Ridge Parkway, and Great Smoky Mountains National Park coming in first, second and third place, respectively.